Step 3: Achieve Your Learning Goal and master Chinese the fast, fun and easy way! 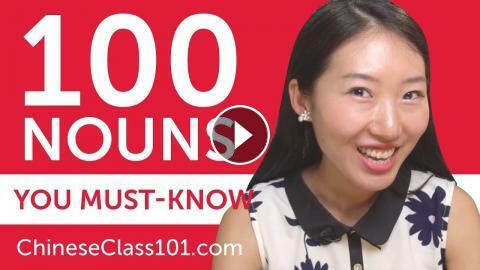 In this video, we will teach you the most common 100 chinese nouns that you must know if you're a an absolute beginner. 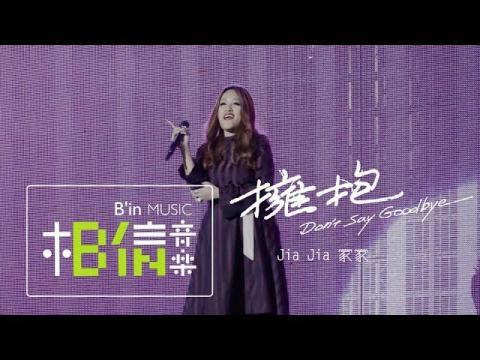 This is THE place to start if you want to learn Chinese, and improve both your listening and speaking skills. Get started with Chinese language now!